Color Press Printing is a family owned full-service print shop utilizing the latest technology to produce high quality products with fast turnaround times. Whether you need a small box of business cards or thousands of brochures, business forms, company stationery, and even promotional products for giveaways at your next convention or public event, we can fulfill your printing needs. Our use of digital printing results in short timelines at a lower cost than traditional printing methods. We can use your files and artwork from most of today's software programs and will gladly help you through the process to ensure they are in the proper format for output on our digital systems. Color Press Printing also offers design and layout services for those who simply have an idea and need the expertise to bring that vision to full color on a variety of paper styles and finishes. 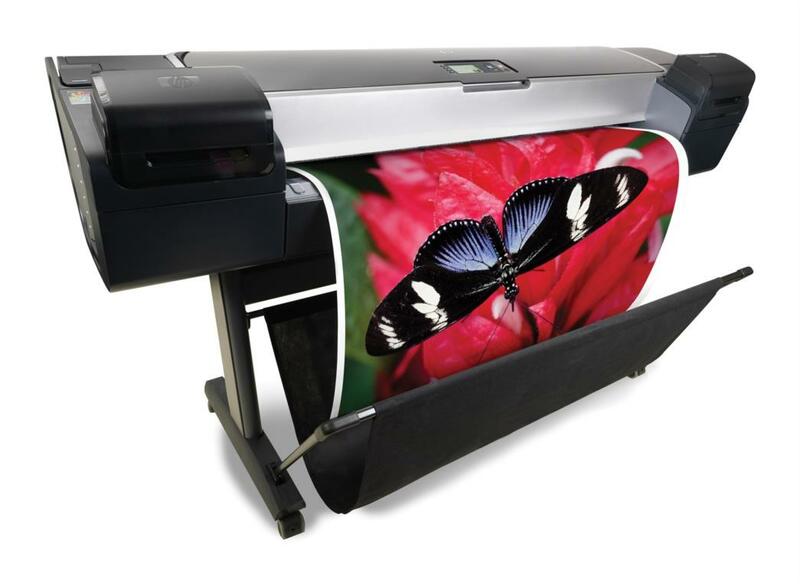 We offer wide format printing for banners to display at a special event, as well as canvas for the fine photographer or artist looking to show off their latest creation. Our other digital "workhorse", the HP DesignJet Z5200, produces rich, dark blacks on matte and glossy papers and the HP Photo Inks produce water-resistant prints that can last up to 200 years. 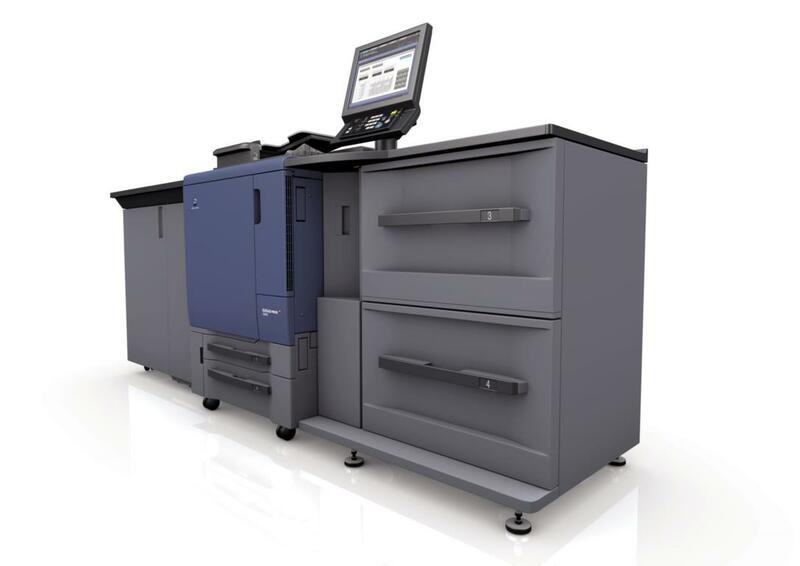 This press features HP Professional PANTONE® color emulation and Adobe Postscript®/PDF support featuring automatic color calibration with the embedded spectrophotometer. Conveniently located off Highway 77, Color Press Printing is easily accessible and always just a phone call or email away. See a small sample of our work and a complete listing of our "Services" and "Products" from our menu above.